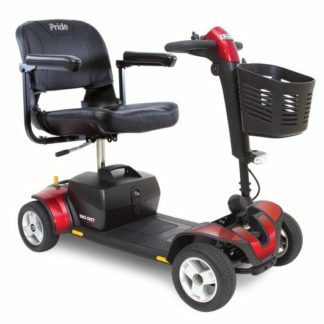 The Pride GoGo Elite Traveller Plus 3 Wheel Mobility Scooter Has Many Features, High Performance And Is Travel Ready. 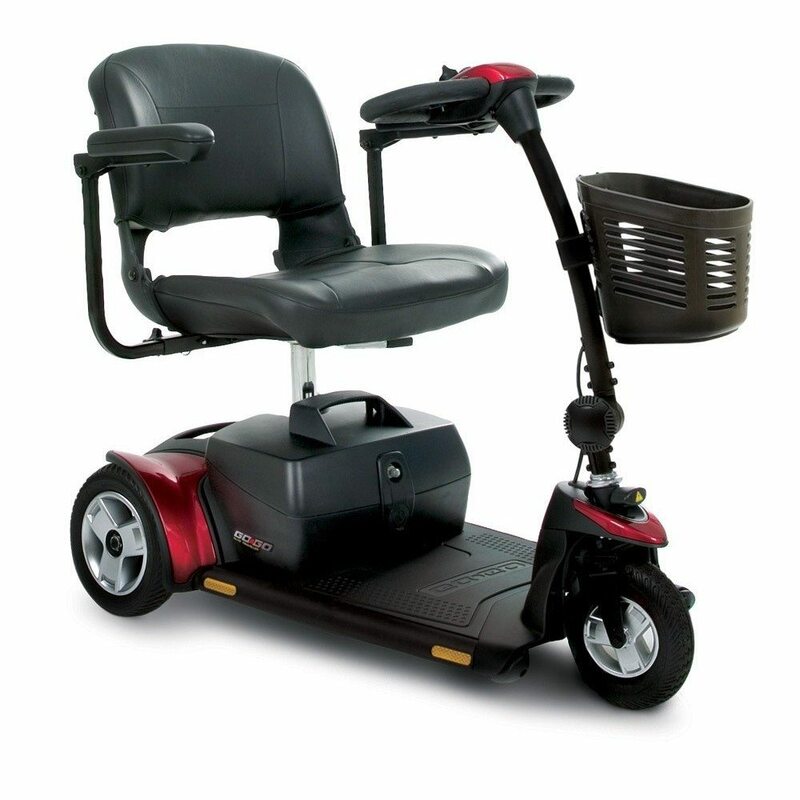 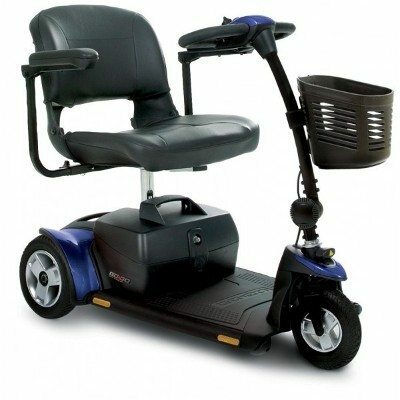 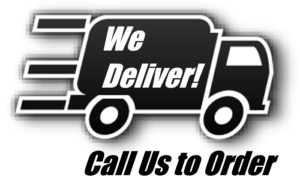 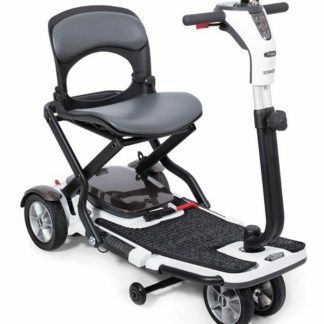 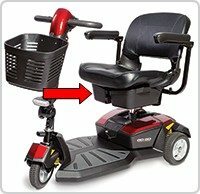 The Go-Go® Elite Traveller Plus offers style and performance for your on-the-go lifestyle with standard features including a delta tiller with wraparound handles, feather-touch disassembly, black, non-scuffing tires, front basket and an 18 AH battery pack. 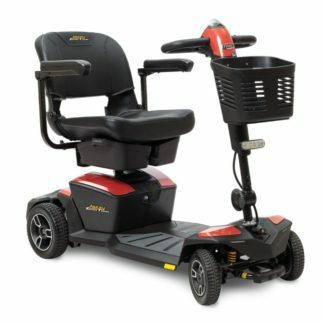 Also the GoGo Elite Traveller Plus has a 300 lb. 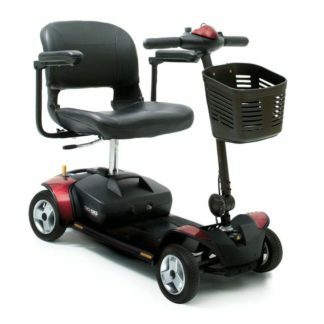 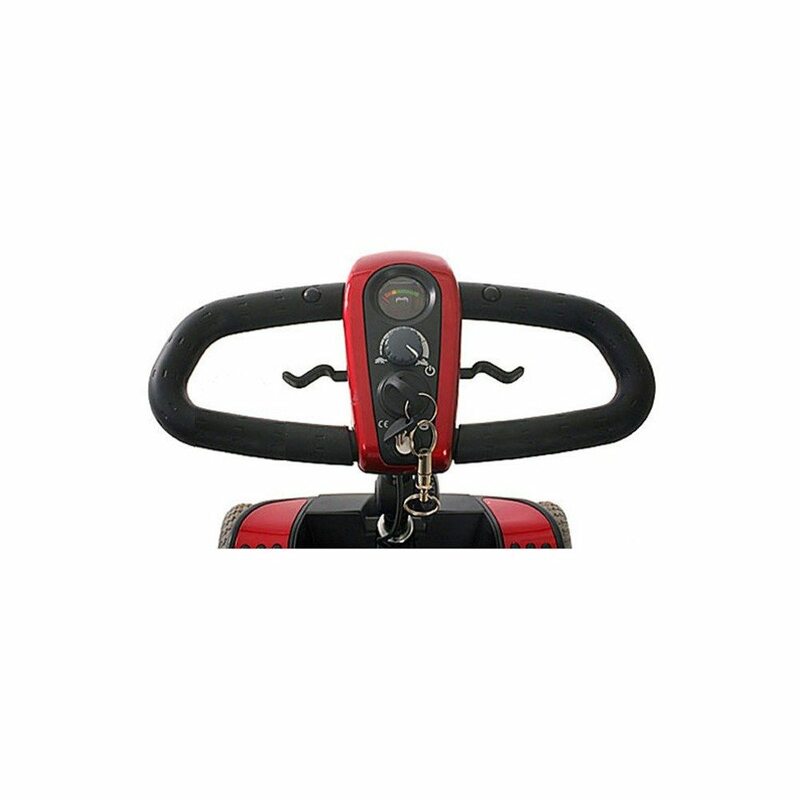 weight capacity and a maximum speed up to 4.5 mph. 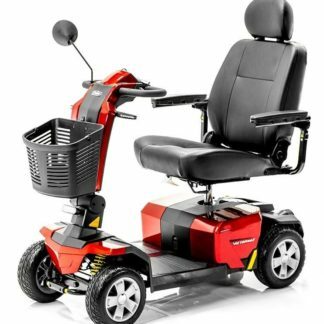 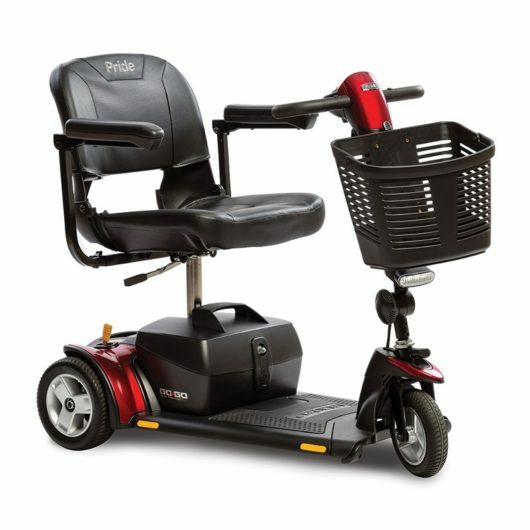 The Pride GoGo Elite Traveller Plus 3 Wheel Mobility Scooter Also Has A Range Of Over 14 Miles Giving You That Added Confidence and Piece Of Mind To Go Anywhere You Wish To. 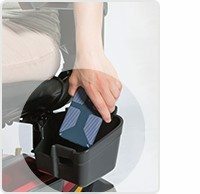 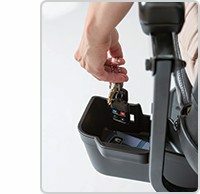 Comfortable Delta Tiller And Feather Touch Throttle Combined With Fully Automatic Brakes Is Yet Another Reason The GoGo Line Is Americas #1 Choice. 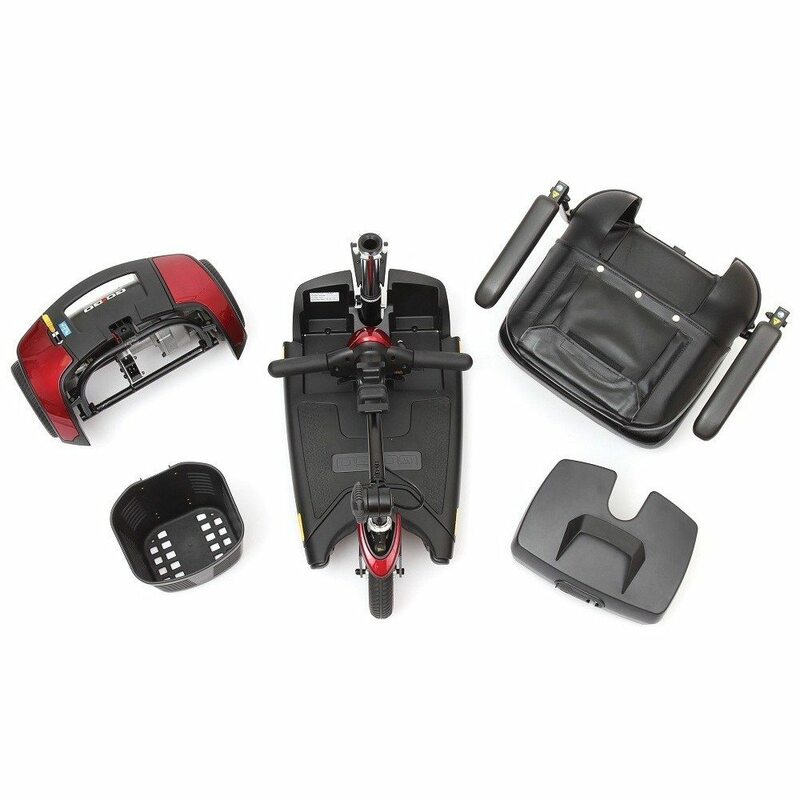 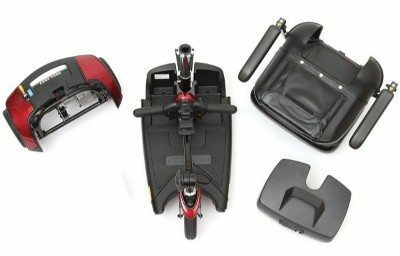 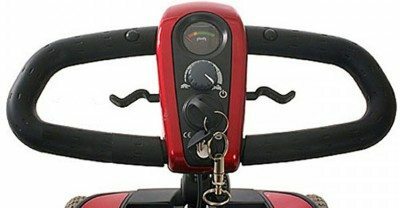 Easily Disassembles And Reassembles In Just Minutes Making The Go Go Elite Traveller Plus 3 Wheel Scooter Highly Portable.